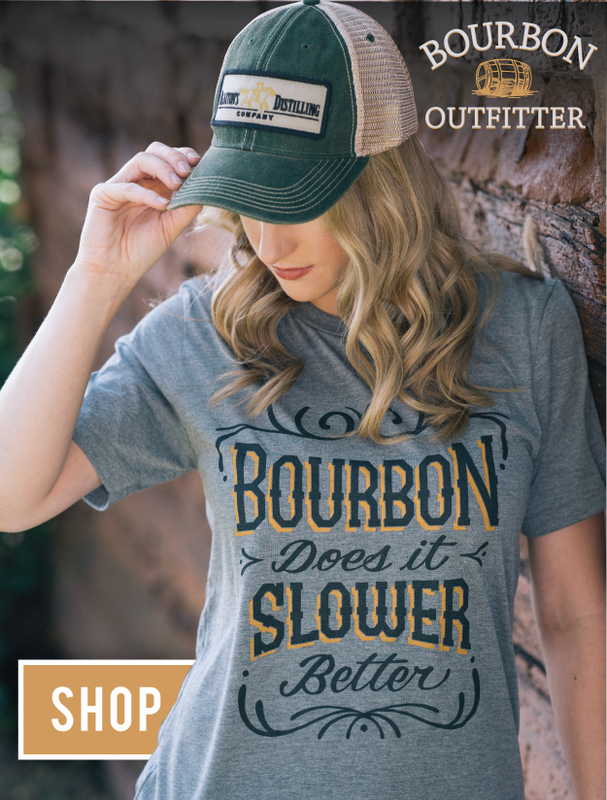 Kentucky distiller Jim Beam has not laid down a single barrel of Booker’s Rye whiskey—the award-winning limited edition bottle released in 2016—according to Master Distiller Fred Noe. “[Booker’s Rye] could possibly come back. I mean we’ve got to lay it down, and you know [Freddie] he’s got that recipe his pocket and we’ve talking about it. It’s just a matter of doing it. Have you done any yet? It’s going to be years then. I mean, it will be a while. We haven’t got any more in the hopper right now aging. We’ve just got to sell the brand team on it, which that shouldn’t be a very hard sell, I think. Noe went on to explain that the issue comes from planning and designating still time, which can be difficult as the company continues to focus on meeting demands for the rest of the portfolio. The issue is with barrel entry proof. While the brand’s rye mashbill has been produced frequently since 2016, the Booker’s brand is known for being uncut and unfiltered, and does not have water added before it is placed into the barrel. All of the batches made since have been watered down to a more traditional entry proof that does not qualify for Booker’s. This likely has serious implications for the secondary market. 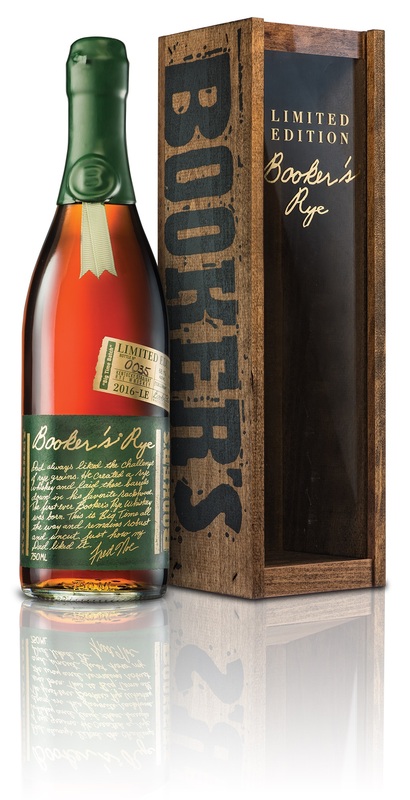 Booker’s Rye was a monster bottling at the time, though not an instant classic. Released at 13 years of age, it was bottled at 136.2 proof, and retailed for around $300. Only 10,000 bottles or so were released at the time, and in the two years since Jim Murray crowned it World Whisky of the Year, it has doubled in price on the secondary market. Booker’s Rye has never been a top-tier collector’s item necessarily, but the news that it could be more than a decade until we see another batch could potentially add digits to the secondary market value. Beam will hopefully get around to putting more away soon. Until then, ration what you have.